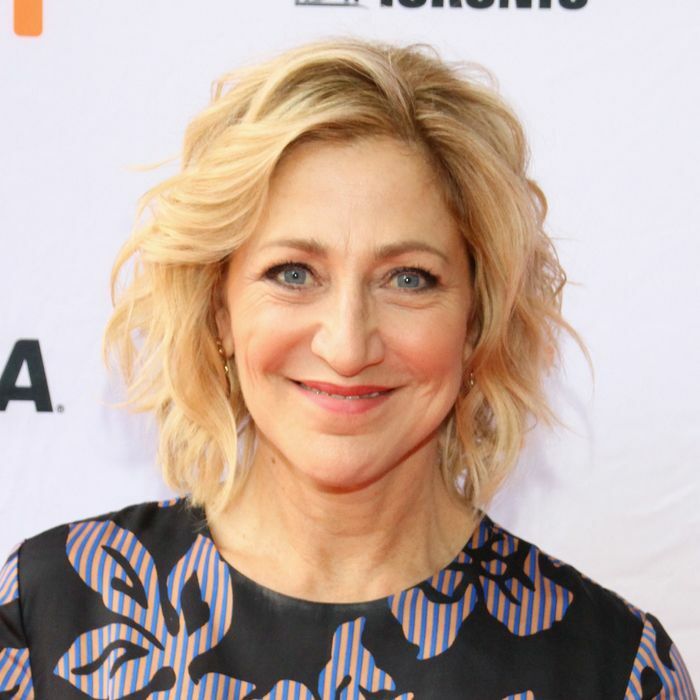 Earlier this week, I wrote a post titled, “Everything You Need to Know About Louis C.K.’s Controversial New Movie.” Well, I neglected to mention one thing you really, really need to know, which is that Edie Falco is by far the best thing about it. Freaking national treasure, that one. Now, there are plenty of fine performances in said controversial movie, I Love You, Daddy, in which C.K. plays Glen, a successful TV writer-producer who enters down a rabbit hole of terrible decisions spurred by his horror at his 17-year-old daughter (Chloë Grace Moretz) hanging out with his 68- year-old screenwriting idol (John Malkovich) — and possible child molester. Moretz nails her spoiled rich girl’s vapidness. Malkovich is, as ever, simultaneously creepy and totally seductive. Longtime C.K. collaborator Pamela Adlon pops up to spew expletives at Glen (“You can shove your boundaries up your back puss-hole!”) with just the right amount of venom. Rose Byrne is funny and looks incredible in black and white as a pregnant movie star, though I couldn’t identify any of the 15 accents she seemed to be using. Best of all is the monologue she gives early on that sums up everything terrible about C.K.’s Glen and his disregard for anyone who isn’t him. Apparently, on one of their series, he told Falco to arrange “a horse hanging off a helicopter over the ocean because you told me that it was essential to the story,” she says. Because she is someone who does what she says she’ll do, she found a horse and an amoral helicopter pilot and she made it happen. (“An experience from which that animal will never recover, by the way.”) And then what did Glen do? You already know what he did, because Glen is terrible, and that terribleness is no more apparent than when it’s placed in contrast with Falco’s awesomeness: He cut the scene, and he’s sorry. “Tell that to the horse!” she snaps back. Bow down, and then get ready to watch and rewatch that clip for the rest of your life. It’s the stuff of legend.